Security software and settings on your web server are up-to-date. Your Internet browser and client are up-to-date. Your client computers are free of malware. 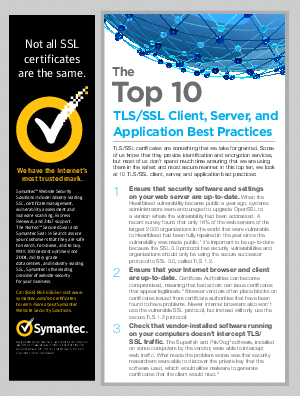 You keep an eye on the expiry date of your organization’s TLS/SSL certificates and replace them in a timely manner.